Location! 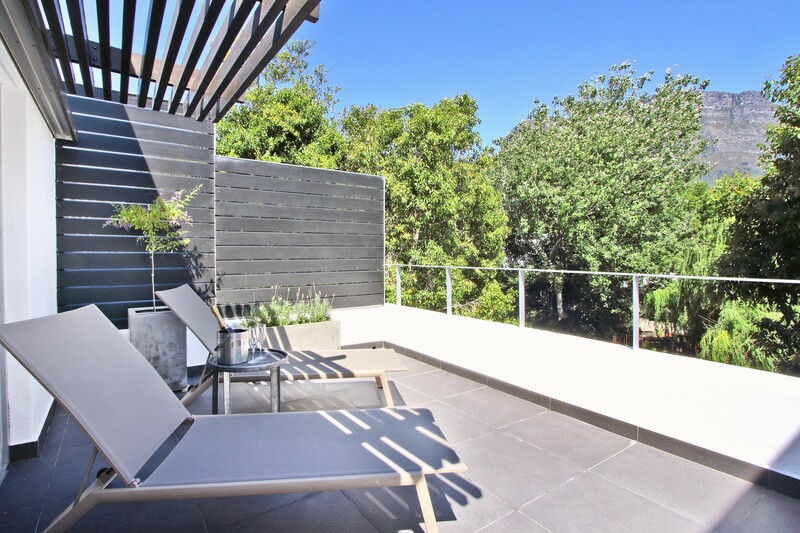 Location - situated right next to the Vineyard Hotel. 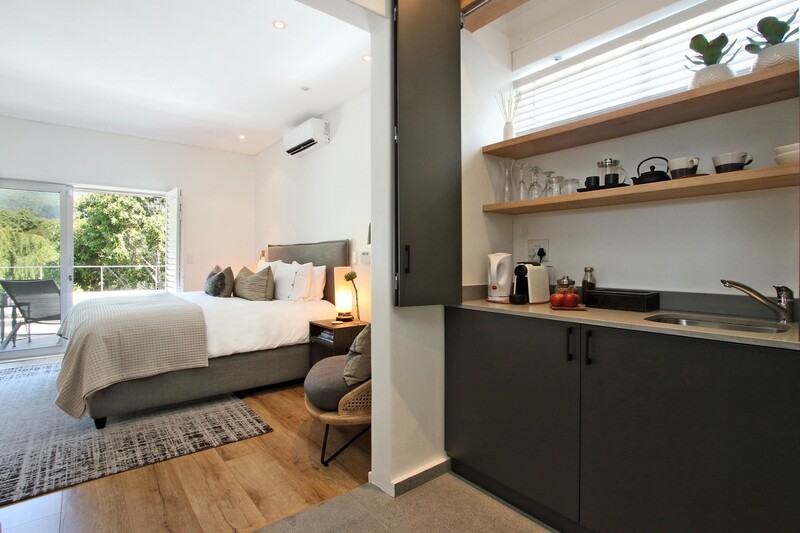 10 Melba is a stones throw from the vibey Newlands Village, Offering the discerning traveller or businessperson a stylish home from home. 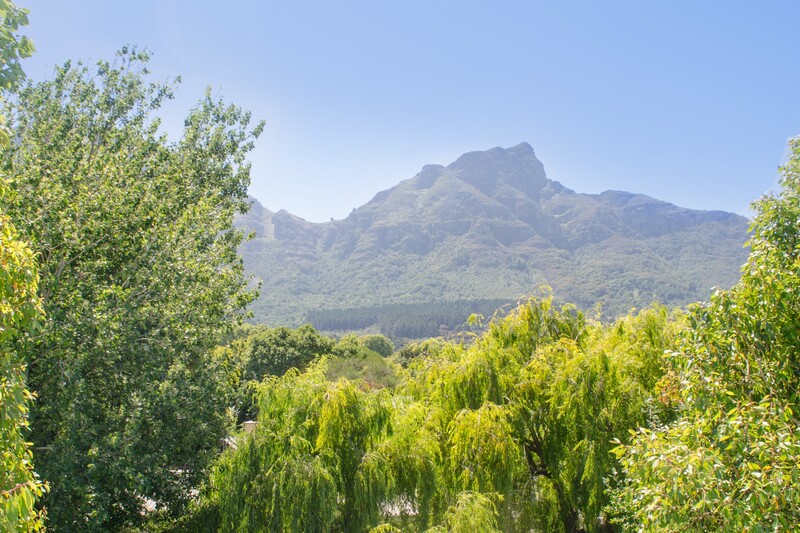 2 air- conditioned en suite rooms, tastefully decorated with own private entrance set in a secure, leafy oasis on the banks of the Liesbeek with stunning mountain views. 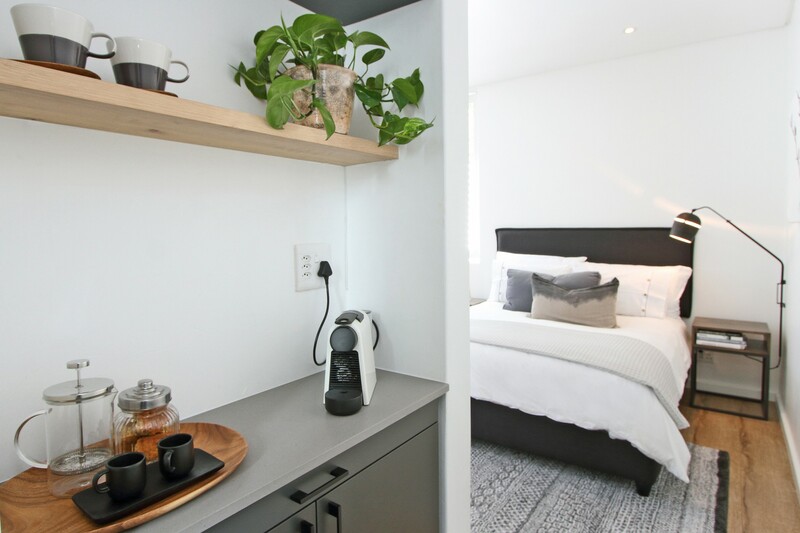 This property is all about the small details. 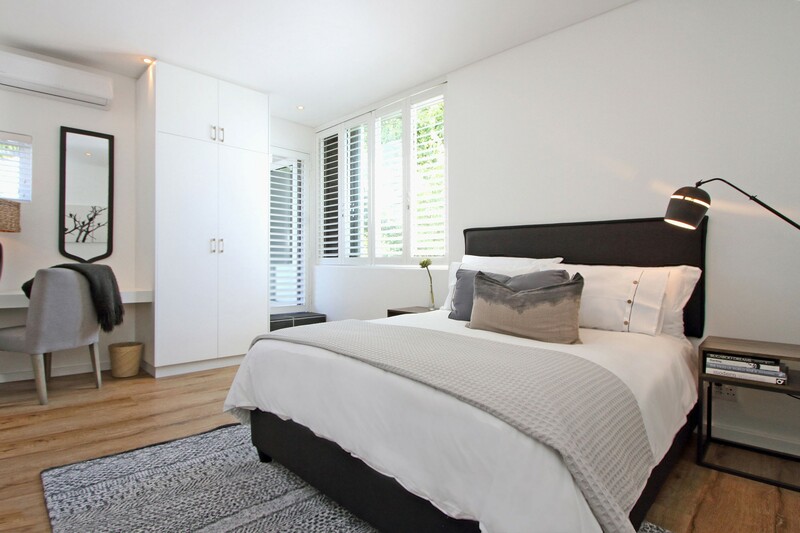 The 2 rooms can be linked via a private, internal passage - ideal if travelling with family and friends. MOUNTAIN VIEW ROOM - extra length King bed with luxury mattress topper and linen. Airconditioning and underfloor heating in bathroom. 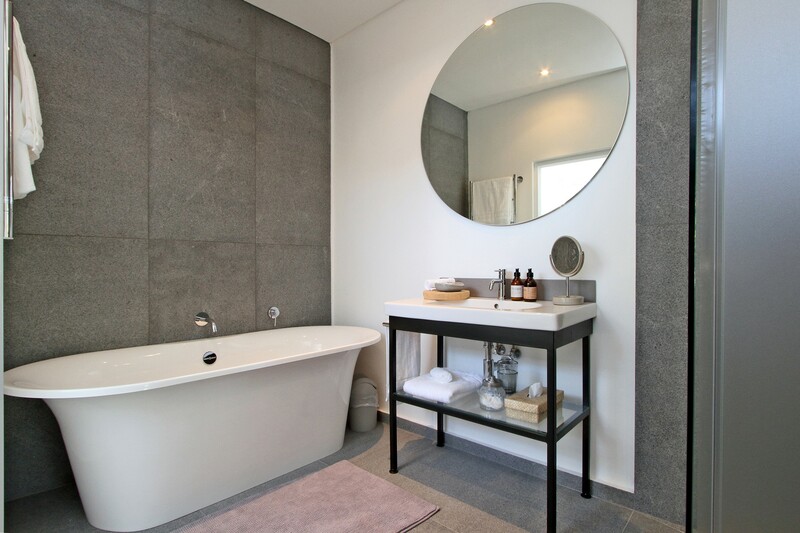 Open plan Natural stone bathroom with freestanding bath and walk in rain shower. 40" TV with full bouquet. Extra length queen bed with luxury mattress topper and linen. 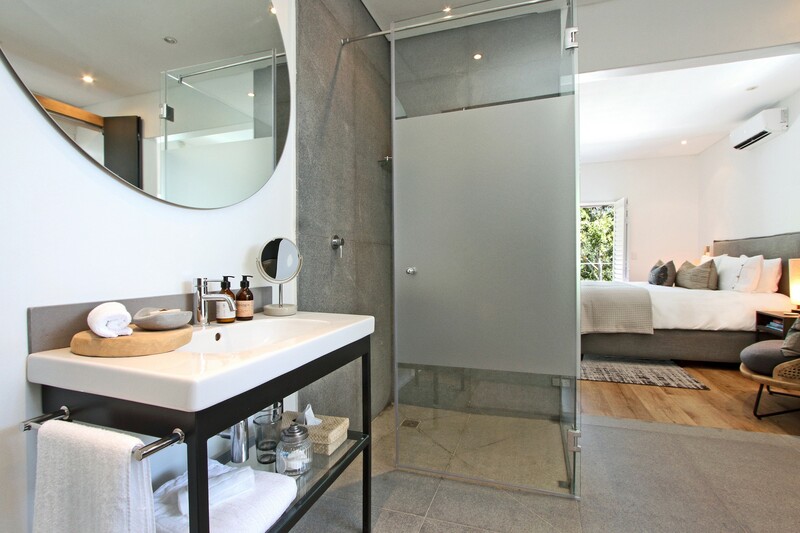 Natural stone galley bathroom - shower only. Nespresso and tea station with complimentary treats. 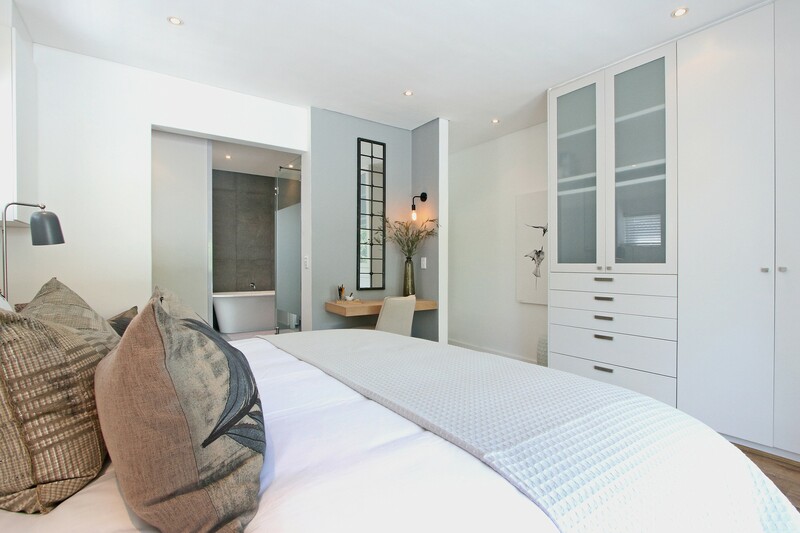 Ideally situated in Newlands, a leafy, upmarket suburb of Cape Town. What it lacks with no beach view, it more than makes up for with scenic mountain views, green trees and tinkling streams. 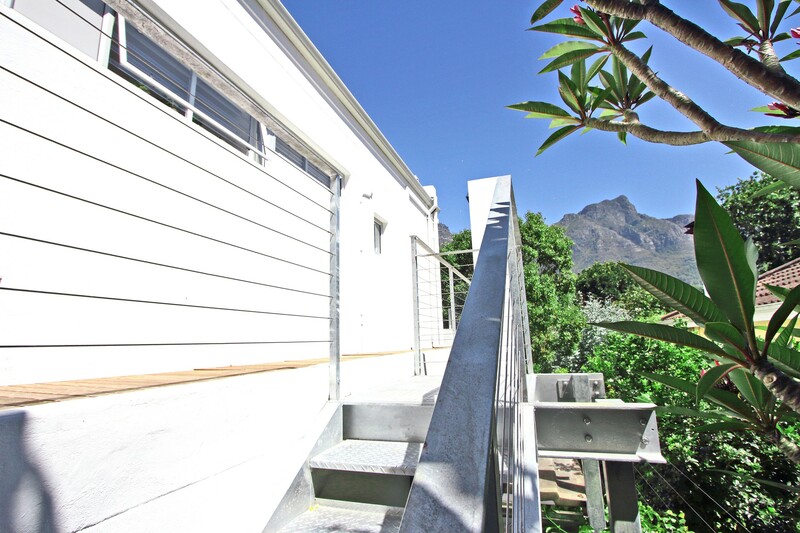 It is located at the foot of Table Mountain in the southern suburbs of Cape Town. Newlands Forest is a conservancy area on the slopes of Table Mountain and is a popular walking, hiking and biking area with locals. Sports fanatics are always keen to base themselves in Newlands as its home to Newlands Rugby and Cricket Stadiums. 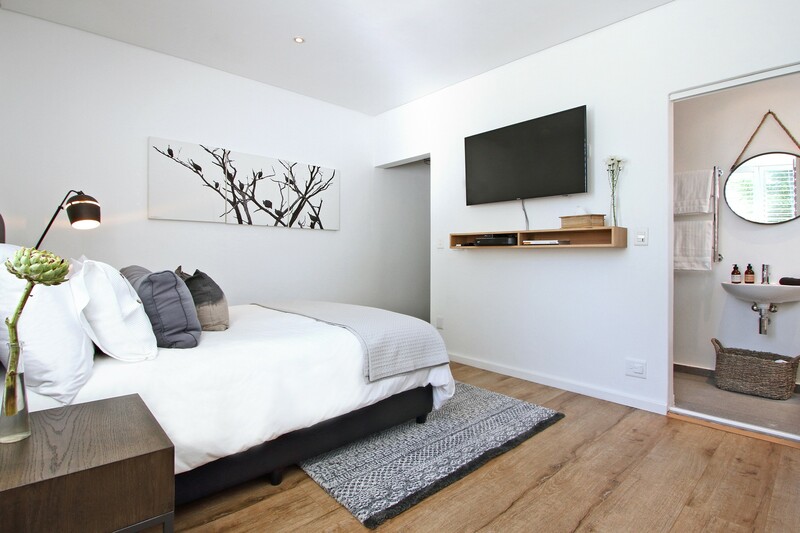 Cape Town International Airport, CBD, Cape Town International Conference Centre, V& A Waterfront, golden beaches and glorious wine areas are easily accessed within 20 minutes. World renowned Kirstenbosch Gardens are located here, including a Hop on Hop Off bus stop that will allow you an easy tour of Cape Town. So if you are doing business in the nearby business hub or looking for a tranquil stay far from the madding crowds Newlands has it all. 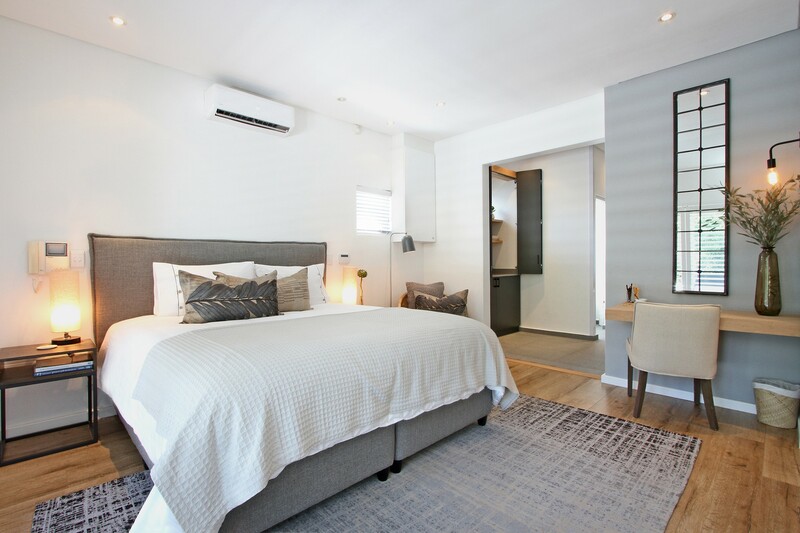 Being a short stroll from a wide variety of restaurants, coffee shops, bars and of course Vineyard Hotel and Cavendish Mall means a car isnt always needed.